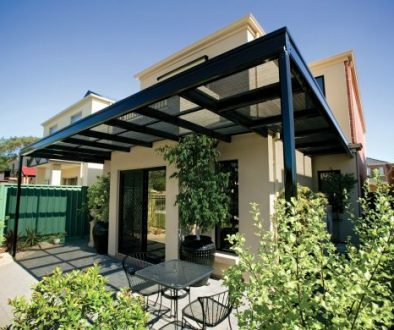 How to Choose the Best Patio and Pergola Builders Melbourne? When trying to select the best patio installers, Melbourne residents can sometimes be overwhelmed with choice and the final decision can have a major impact on the quality and process of your new outdoor entertaining area. Finding the best Stratco builders Melbourne has to offer will not only save time but in the long run, save money as well. So, when considering who will build your new patio or pergola, there are some things to take into consideration first. Reading reviews from past customers is a great way to find out more about the company and whether or not they have met their expectations. What past clients say will tell you a lot about the company. This is a good start when finding out about the contractor’s professionalism, reliability and efficiency. The company’s website is one place to read reviews, but this can be biased, so reading reviews from various sources will give you a more balanced view of the company. Looking at pictures can only show you so much. To get a real idea about Melbourne Stratco builders, visiting showrooms will help you to understand exactly what you can expect. Showrooms will give you a real encounter with their patios and pergolas and let you see the materials used, the quality of the designs and give you the opportunity to see the range of products for yourself. This is also a perfect opportunity to ask questions face-to-face and to get professional advice where needed. A company who does a great job will have no issues about showing you their past projects. Most companies will be proud to show their work, and if they’re not then this should be a red flag. Viewing past projects will give you the opportunity to get a feel for the type of work and the versatility of the company. 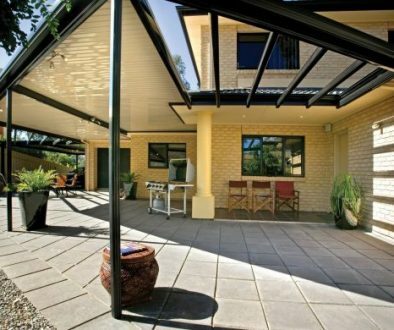 By choosing an experienced patio installer, Melbourne residents will not only save money and time, but the end result will be much better. Building a patio requires a solid understanding of construction and many years of experience to create a safe and high-quality structure. You should be able to find out about the company’s experience and professionalism through their website, or by talking to their staff. It’s true that you get what you pay for. If you receive a quote which is significantly lower than the others, you might want to find out why. This is also true if the quote is significantly higher than the average. However, the price will depend on many factors, particularly the quality of the materials used. In the end, it depends on what level of quality you are happy with and willing to pay for. With any large purchase it is wise to do your research before making your final decision, and building a pergola or patio is no exception. 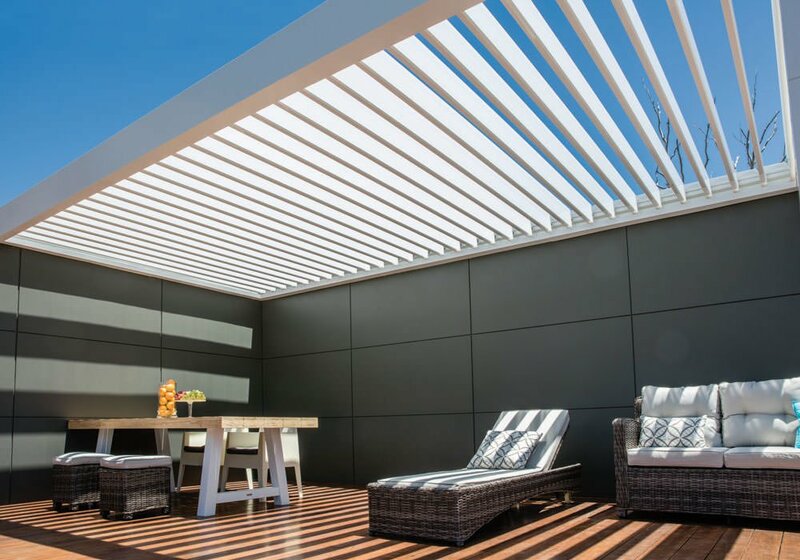 By taking the time to read unbiased reviews from previous customers, visiting showrooms and researching the company, you can be confident in your choice of pergola builders Melbourne. 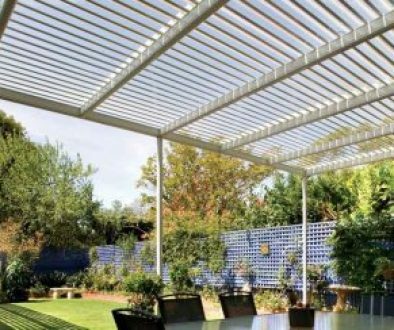 For more information about a new Stratco pergola’s within Melbourne, contact Outdoor Impressions today on (03) 9728 5377.